I'm a lifelong Chatham resident, where I currently live with my wife and 3 amazing kids. 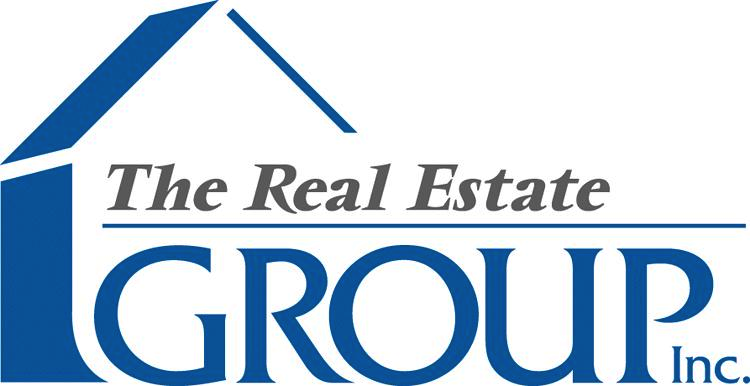 I started with The Real Estate Group in January of 2014. I soon become one of the top producing independent agents in Central IL. I love my job. I try to make the whole process as smooth and fun as possible for my clients, while also keeping them fully informed every step of the way.